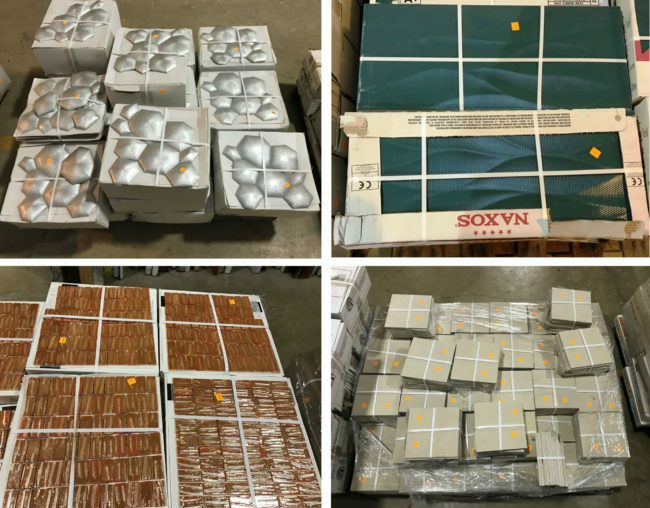 Save on boxes and bundles of ceramic, porcelain, terracotta, stone, vinyl, and glass tile, including pallets of brand-new surplus tile! The sale also applies to rolls of vinyl and marmoleum. 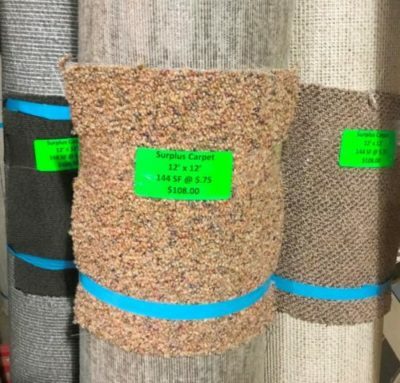 You can also save on carpet and rugs, including carpet tile and rolls of beautiful surplus carpet. Sale does not include single tiles or loose (un-bundled) tile; boxes and bundles that have been ripped open; roof tile; wood flooring; trim. 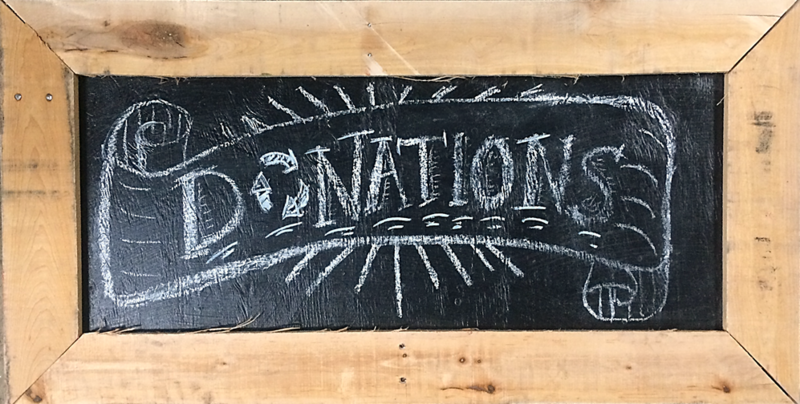 lumber, paneling, or beadboard; or items with missing or damaged price tags. Flash sales also do not include white tag items, items from our consignment partners, or online items. May not be combined with other sales.